It was great to see everyone at CDA San Francisco 2017. 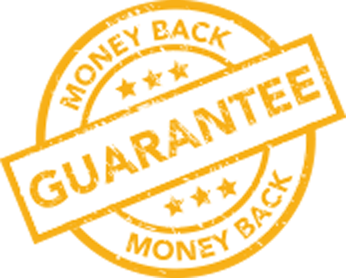 Sorry if you missed our offer, if you are still interested in getting the Best Dental Website please contact us today. 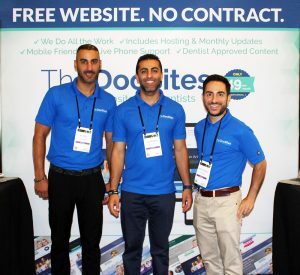 This entry was posted in Best Dental Website and tagged Best Dental Website, CDA San Francisco 2017. Bookmark the permalink.